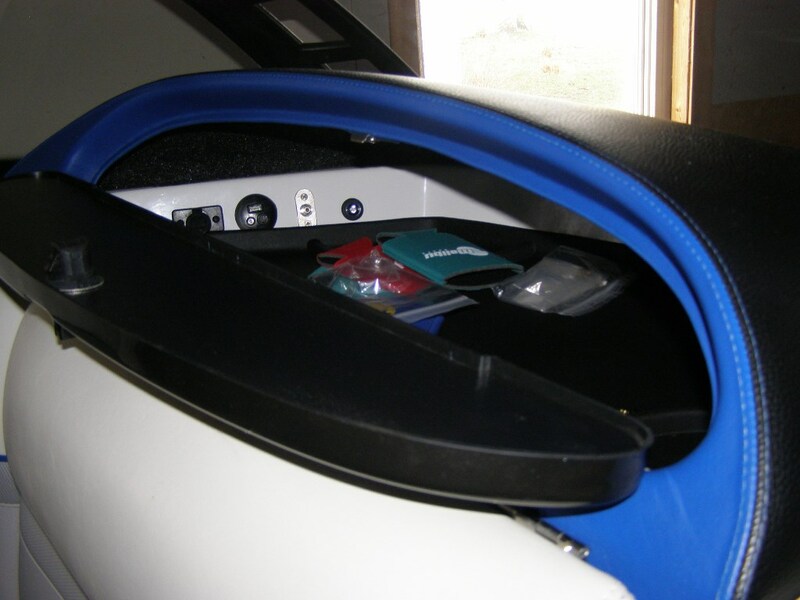 This sounds crazy but does Anyone with a Wakesetter 2010 and up could take a pic of their glove box interior and post here please? Previous owner tempered with the glove box door support arm and would need to see where the arm was attached originally. Thank you. You might need to narrow that down a little more by year/model. This is a 2012 VTX and there is no support arm, the door is only attached with the integrated hinge. I've got a 2010 wakesetter VLX, door opens upward.